In the current technological age where information is only a simple press of a button away, people connect to each other on a myriad of platforms, such as LinkedIn, Twitter, Research Gate or Facebook. These networks are influential not only in bringing connections into an online domain but also in introducing people with similar interests to each other via interest groups and mediated introductions. SSM, as an academic Society, could harness the power of the social networks to create depth and enhance community experience. The SSM network platform is based on research interests of the SSM members and can become a foundation for further development and integration of interactive technology in the future. As a current member of the SSM, you will be able to access the Network Platform through a private and secure area of the website named Members Area, under the following link: http://www.hg3.co.uk/ssm/members.aspx. Now, SSM members could find out information and research interests of other SSM members via the Network Platform, by selecting the Search heading. 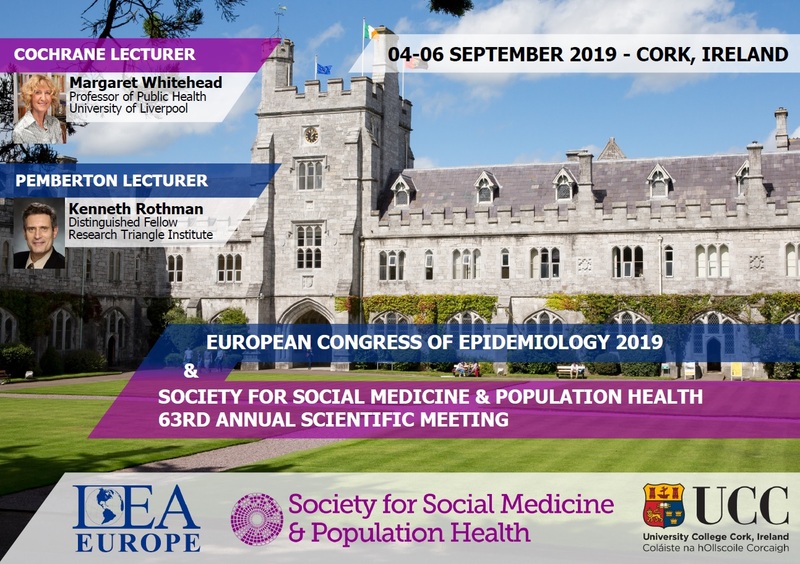 If you would like to connect with other SSM members on specialised professional interests within the SSM community, please select Forum discussion heading and introduce a key topic of interest (e.g. diet, mental health, policy). For more information on how to use the Network Platform, please click the following links for further details: Network Platform FAQs, Step by Step User Guide, and the Network Platform Code of Conduct. These documents can also be downloaded from the Documents section of the SSM Members Area. The proposed network platform aims to extend and consolidate the current Society portfolio of information transfer and intra-Society connectivity. These important areas of information transfer are vital to SSM members. The network platform also takes into consideration the needs of ECRs in integrating them into the research community based on their specific research areas of interest. The network platform’s primary focus is to link people with specialised professional interests within the SSM community and encourage the generation and sharing of resources and ideas for the advancements of Social Medicine in research, education, practice and policies. The network platform aims to achieve an increased online visibility of all SSM members who work in similar areas of interest, as defined by the key areas of interest recorded and updated in the SSM database. Given the breadth of knowledge and research experience within the Society, the Network Platform would allow members to link to each other on specialised areas of interest, allowing its members to identify other fellow SSM members working on common topics at various stages of their careers (ECR, senior) and different locations within the UK or abroad. The network platform will operate in many ways as a LinkedIn or Research Gate interest group but is enhanced and coordinated by the Society and the information its members have provided. The social element of the network platform facilitates membership-binding in that the activity within the platform becomes the added value of the membership. An up-to-date database of current SSM members and their status of seniority (ECR, non-ECR) together with the keywords for their research interests. It is highly desirable to have such a database accessible and searchable at any time to allow network analyses that are of interest to all SSM members and the SSM executive committee, such as identification of geographical pockets of research interests, upcoming trends in integrative research, and the reciprocal influence of the SSM community on related disciplines. Access to member’s only section on the SSM website that allows a member to see and search for up-to-date profile research interests of other SSM members. This creates the visibility needed and provides the members with the possibility to “follow” another member, for senior members if they are available for mentoring junior members, and for junior members to indicate if they are looking for a mentor. The existing features within SSM to connect people could be integrated within each of the platform components. This will allow current active members to find their way easily in the system and be the first to populate it. Should you wish to opt out, and choose not to share your details with other SSM members, please log in to the Members Area, select ‘Update your details’, and then scroll down to the bottom and tick the box at the bottom of the page. Should you have any queries about the Network Platform, or if you wish to become a group coordinator, then please do not hesitate to contact Dr Dorina Cadar (UCL), Dr Janice Atkins (University of Exeter) or Hg3 Conferences Ltd ssm@hg3.co.uk.